India picked KL Rahul instead of the Pujara to bat at the crucial number 3 position. India’s seasoned Test batsman Cheteshwar Pujara was astonishingly snubbed from the playing XI of first Test against England at Edgbaston on Wednesday (August 1). India picked KL Rahul instead of the Pujara to bat at the crucial number 3 position. Offering a different perspective in this matter, former Australia batsman Mike Hussey has said that dropping Pujara only shows the strong bench strength of Indian batting. "The dropping of Pujara from the squad for the first test (against England) is real good sign of strength for India. It suggests the India is a good side with strong battling lineup," Hussey quoted as saying by PTI. "Both Pujara and Rahul are good batsmen, but sometimes a team goes for a batsman who is playing batting better than the other at a given point of time," he added. In contrast to his outstanding Test average at home (62.42 in 34 Tests), Pujara averages only 35.35 away from home. In England, Pujara managed only 222 runs from five Tests in 2014. Moreover, in the lead-up to this Test series against England, the Saurashtra batsman had a disappointing county stint for Yorkshire and failed to make a mark in the warm-up match against Essex. 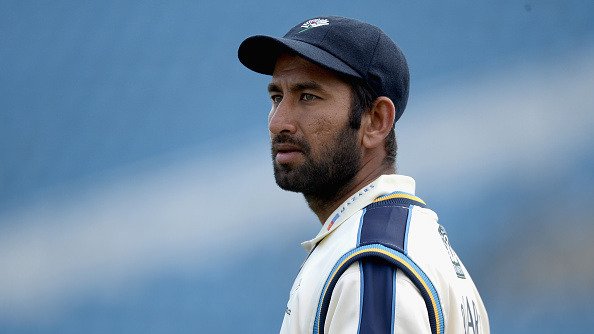 Pujara’s abysmal record in tough conditions finally cost him his place in the playing XI. On the other hand, Rahul has made a solid impression as an opener in Test cricket whenever he got the opportunity. This is his first Test on English soil while he has already registered a ton in his maiden tour to Australia, Sri Lanka and West Indies. 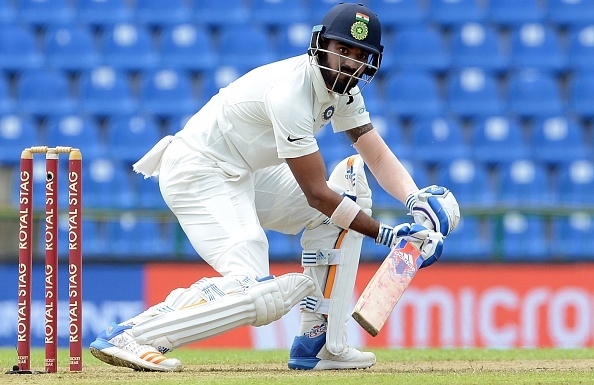 During India's last home season, KL Rahul has equalled the record for most consecutive Test half-centuries (8). In his brief 24 Tests thus far, Rahul has scored 1512 runs at an average of 40.86 with 4 tons and 11 fifties. In England, there was no way the team management could have ignored him. ENG v IND 2018: Why Cheteshwar Pujara needs to introspect if he wants to be part of Indian team?